Whether on turf or in the sand, the sand wedge provides the right loft and bounce you need to achieve optimal contact. Learn more about finding the best sand wedge for your game. 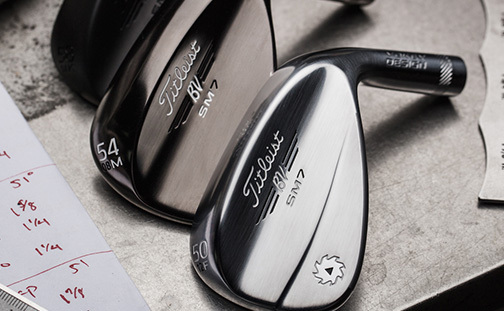 Vokey sand wedges are designed to help you maximize your precision and overall performance. With the innovation of progressive center of gravity, we eliminate some of the guesswork in the game, allowing you to have better trajectory control with your sand wedge and enhance your bunker game. And, with a variety of grind options available, Vokey provides the optimal sand wedge loft and sand wedge bounce for your playing style, helping to make Vokey SM7 the most played sand wedge on Tour. Having the right amount of loft separation between your wedges is key to a successful short game. In between a pitching wedge and a lob wedge, a standard sand wedge loft is usually 54°-56°, giving you versatility around the green. 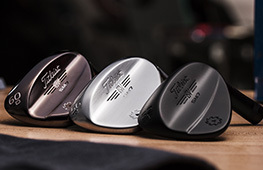 Vokey offers a range of sand wedge lofts, designed with a middle center of gravity for a more consistent shot. Because the loft of a sand wedge affects the distance the ball travels, having the right gap between your wedges can greatly impact your accuracy on full shots and help you lower your score. The bounce and grind on a sand wedge helps determine how much the wedge digs into the ground as you make contact with the ball: the more sand wedge bounce there is, the greater the angle between the leading edge and the lowest point on the sole. Vokey offers three unique sand wedge grinds (M, S, F) to fit every type of player and course condition. The best bounce for sand wedges is typically 8°-14°, to accommodate for bunker shots and softer ground conditions. High bounce sand wedges are also ideal for players with a digger swing type. Finding the right sand wedge bounce for your playing style and course conditions is crucial to your performance. "The sand wedge used to be the highest lofted club in a player's bag. 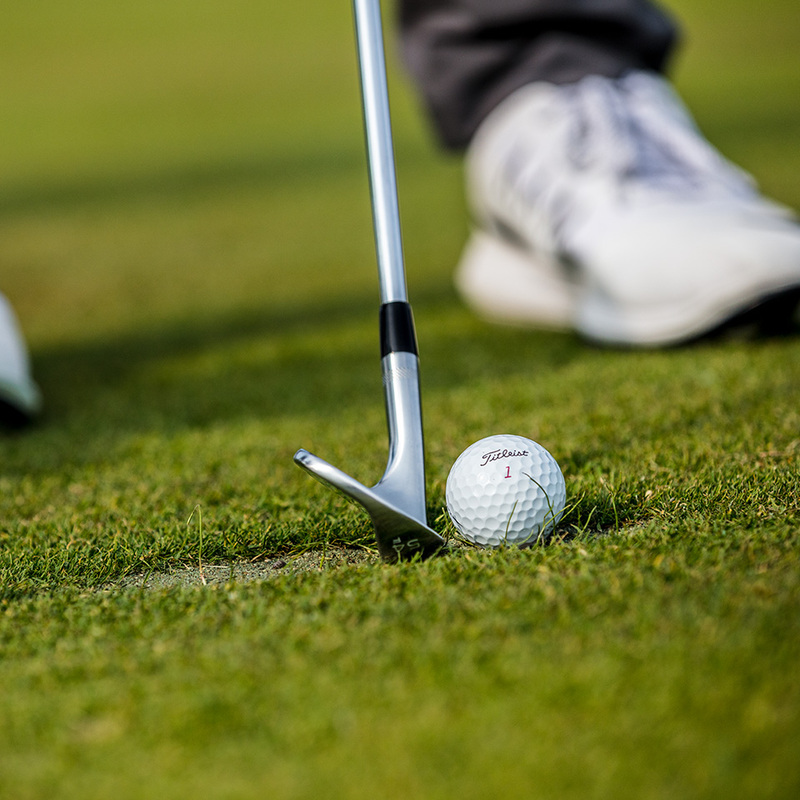 Most players would benefit from using their sand wedge more often around the green." 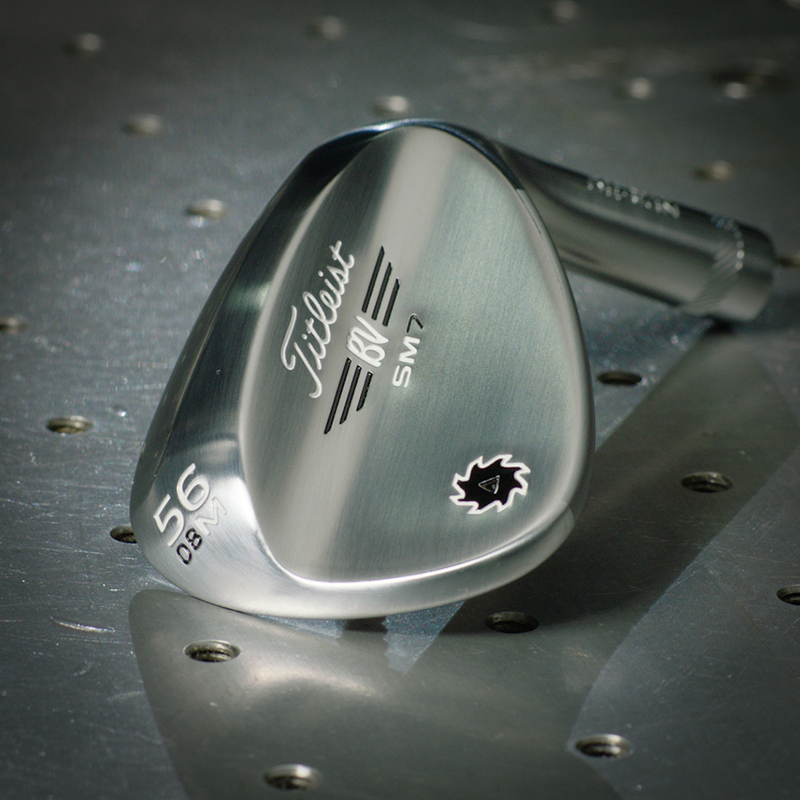 Vokey Design SM7 sand wedges are the most played on Tour. Find the best sand wedge that fits your game. Vokey offers a variety of loft, bounce, and grind options for every player. Explore the different sand wedges available to you. What is the best sand wedge for high handicappers? 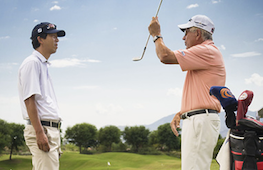 Bob always says, “Bounce is your friend.” Bounce provides forgiveness, which will benefit all golfers. The 56.14 F is the most popular sand wedge on tour and could be a great option but Voke recommends getting fit to ensure you have the proper bounce and grind for your swing type and course conditions. How do you hit a sand wedge? Traditionally, the sand wedge was the highest lofted wedge in a player’s bag, but with the introduction of the lob wedge, the sand wedge has been used more as a full-shot club. In recent years, players are gravitating back to using the sand wedge around the green because of the consistent spin and ball flight the sand wedge provides. What degree sand wedge is best? The best loft for your sand wedge depends on your current wedge set and how you plan on using the sand wedge on the course. 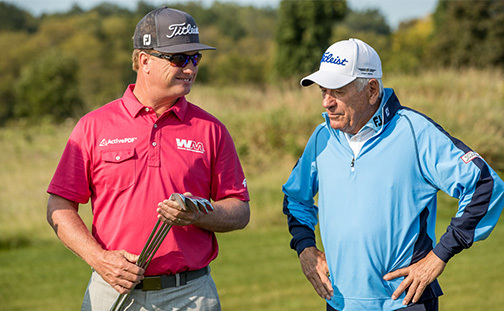 Vokey recommends 4-6° of loft separation between your wedges to ensure proper loft gapping. What loft sand wedge should I get? Vokey recommends 4-6° of loft separation between your wedges to ensure proper loft gapping, resulting in more full wedge shots. Use our Wedge Selector Tool to find the best sand wedge for your own swing type, style, and course conditions. 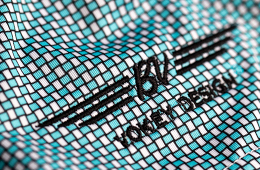 The latest from Vokey, now delivered to your inbox.